Pennsylvania is a beautiful state and is the 6th largest state in America according to it's population. 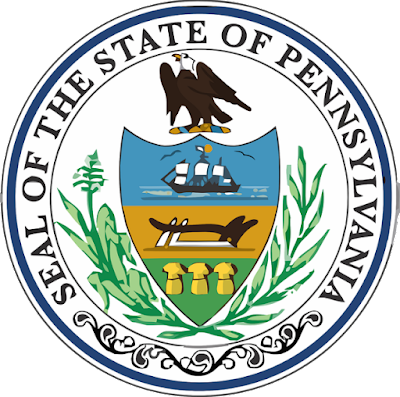 Pennsylvania was one of the original 13 colonies and was officially settled in 1643. The state entered into the union on December 12th, 1787. Williamsport Pennsylvania is home of the Little League World Series. The state is the leader in the amount of State Game Lands that they have and the state has 115 beautiful state parks. Philadelphia is the largest city in the state and the 6th most populous city in the nation. Some of the most popular tourist attractions can be found in Philadelphia, Pittsburgh, Erie, Allentown, Pocono Mountains, Harrisburg, Hershey, Lancaster and Gettysburg. Here are some additional Pennsylvania State Facts for you to enjoy! 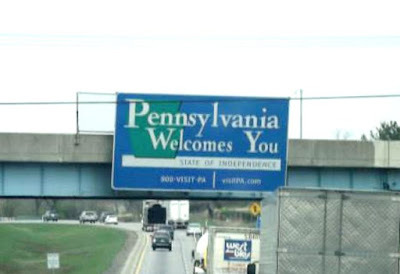 Population: Pennsylvania has the 6th largest population. If you know of any other important Pennsylvania state facts, feel free to contact me via email and I will add them to this list.